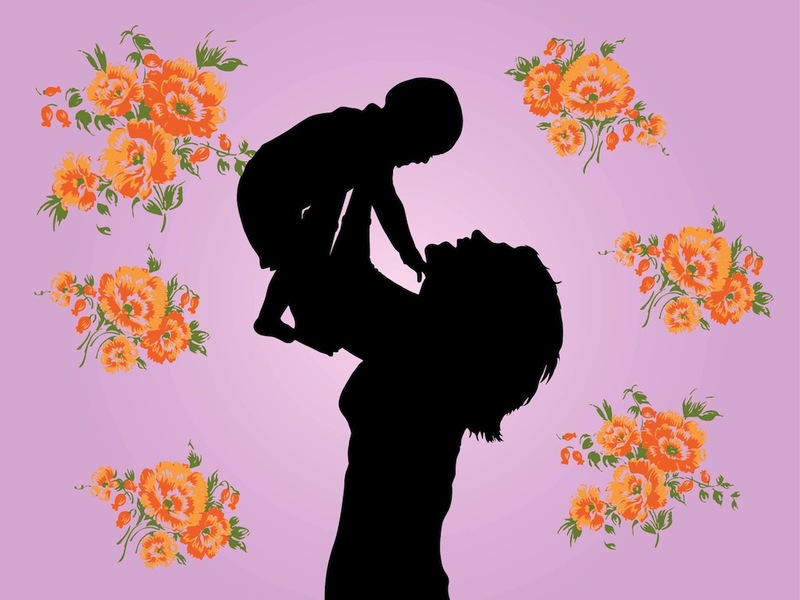 Guest blogger, Vaishali Sharma, a new mother and founder of The Champa Tree, blog on motherhood, parenting and baby care shares some really useful beauty tips and tricks for new mothers. Becoming a mother is a beautiful point in a woman’s life, an enriching phase, endless kisses, gurgles, mother-baby bonding over a feed. There were myriad of emotions that I was exposed to after becoming a new mother and now that my baby is all of 8 months, even then, there hasn’t been a day that I haven’t kissed him enough or we haven’t cuddled together to sleep. I guess, the moment you become a mother, some sort of a chemical reaction takes place in your brain, triggering a march of maternal hormones that leaves your mind over-functioning and body hyperactive. All this at some point, brings you to a stage of over-exhaustion. I was going through this and more. Till about last month, my hair were swinging in the air (ALL THE TIME), my skin looked pale and unhealthy. I had no time to get ready (even to just face the day at home), get dressed up (to visit my parents!! ), and wear a lipstick or a nail polish (just so I could feel bright). There were also times when I had to discard an invitation for a lunch or a coffee, all in a fit of anger, just because I had no time to even get some basic threading done! 1. Protect your hair from harsh chemicals and keep them soft: Before shampooing your hair, apply a bit of eggless mayonnaise on the bottom half. This way, you are shielding your pretty tresses from harsh soapy chemicals and this also ensures retention of moisture. Besides, mayo also adds shine! 1. 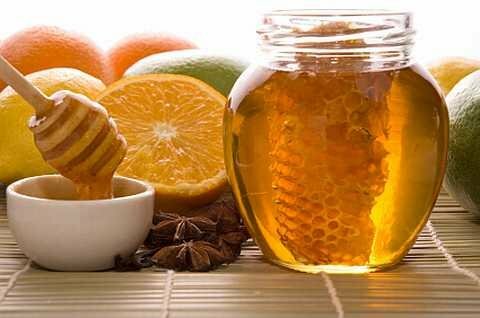 Say goodbye to post-partum acne: Apply honey as a face mask. But be sure that the honey is good quality. I would not push you to source raw one (although, that is the purest, unprocessed form with maximum anti-bacterial properties). Apply a thin coat about 10 minutes before going for a shower. Yes, of course, you can do other things while the mask is on! Just when you are getting into the shower, first clean your face with lukewarm water. However, there is a piece of advice: do a patch test. Honey doesn’t suit all skin types. 2. Facial hair can be easily removed: Use tweezer with sharp edges to pluck unwanted facial hair. You can also opt for cold wax strips. To tame your unruly eyebrows, apply a coating of Vaseline. Voila! Now you are ready for a lunch date with your girls! 3. Quick exfoliation: Oranges are not just good for body but even for your skin. All the vitamin C in them can give such an awesome glow! 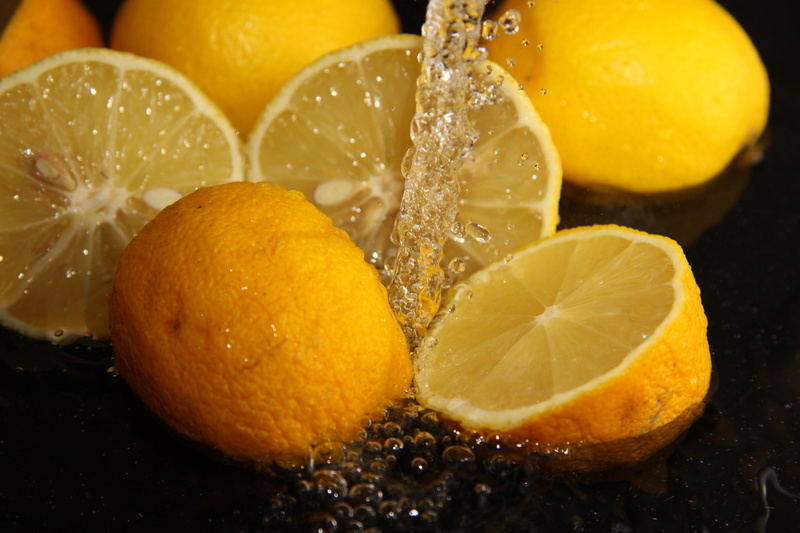 Apply a bit of orange juice on the elbows and knees to keep roughness at bay. 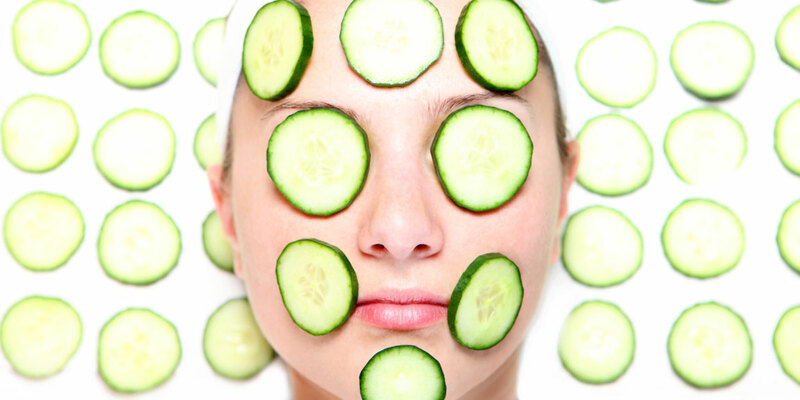 Also, a bit of cucumber juice when applied on the face (leave it on for 20 minutes, thereafter, wash your face with water) can have such gorgeous results. Add a few drops of rose water for a long-lasting radiance. 4. For extra soft skin: Dab a bit of serum in your foundation before applying makeup on your face. This will give an extra punch of glow. 5. Moisturize: Ladies, never underestimate the act of moisturizing! 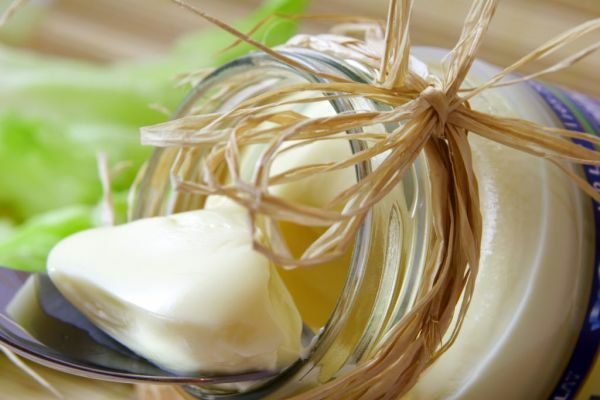 A good moisturizer helps retain moisture and prevents dryness. 1. Shiny lips: To have shining lips, apply Vaseline or any other lip balm enriched with Vitamin E before going to bed. 2. Want to try a new shade on lips: Haven’t got anytime to step out looking for a new shade of lipstick? Here is a superb idea on how to make use of the lip colors already available with you. Apply one shade over the other. The merged colors will create a new shade leaving you surprised and gorgeous at the same time. 1. Nail care: Soak nails in warm olive oil for 10 minutes for moisturized nails. 2. 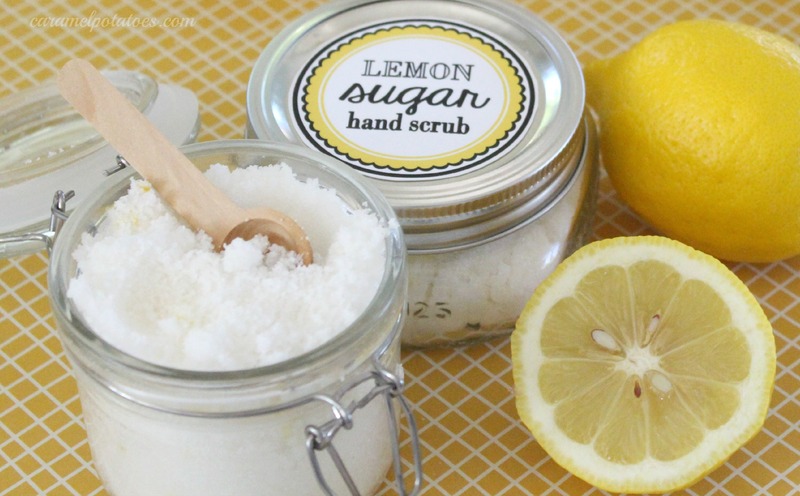 Home-made hand and foot scrub: Prepare a mixture using lemon and sugar. Scrub your hands and feet with it. Thereafter, soak and rinse them in lukewarm water. Add a few drops of shampoo to the water for lather. All these tips and tricks are not just pocket friendly, but also easy to do, saves you all the trouble of going to the parlor. So, all you new mothers out there, think twice before saying no to a party invitation! Have fun and take care special care of yourself! Vaishali is a mother (and on-the-job-learner! 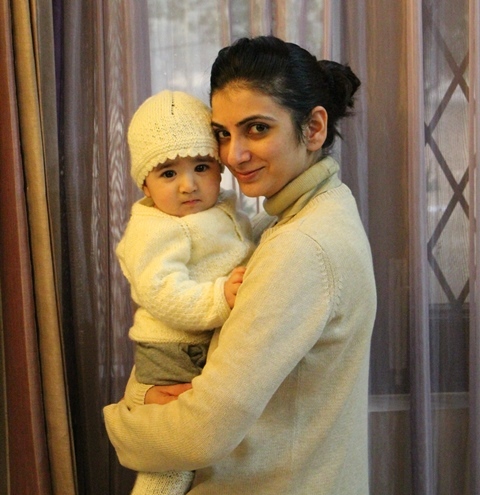 ), an ex-communication consultant and now a full-time stay-at-home mother who is often logging and cleaning poops. In her free time, she cooks scrumptious meals or so her husband thinks! The idea of The Champa Tree was conceived in the month of May of 2014, around the same time when her son Harshal was born. The Champa Tree (TCT) aims at providing first hand experience and solutions on motherhood/parenting related issues, baby care tips.